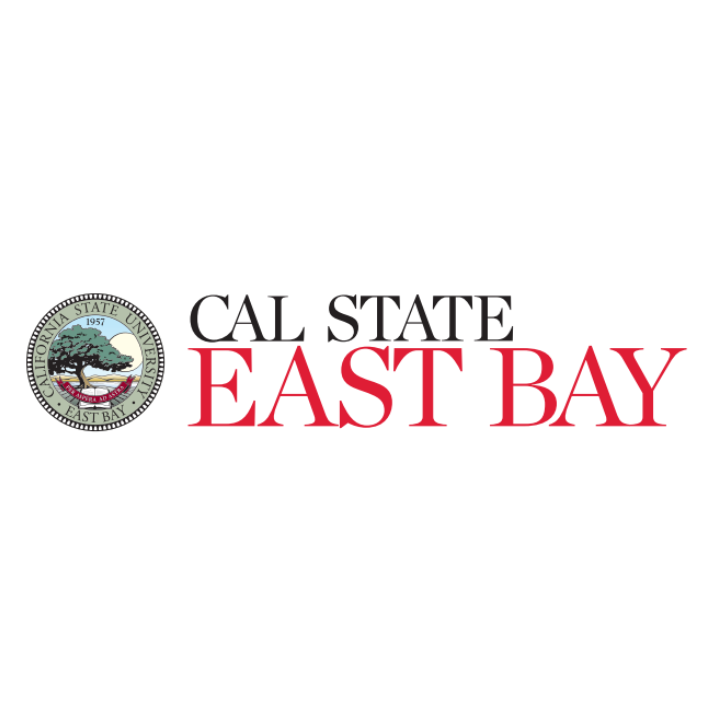 HAYWARD, CA, April 14, 2017	(Newswire.com) - ​​​​​​​Cal State East Bay, a top-tier public university, and Cognii Inc., a leading provider of artificial intelligence-based educational technologies, today announced a partnership. Cognii will work with Cal State East Bay to develop a new learning and assessment experience, powered by Cognii’s Virtual Learning Assistant technology. Winner of the 2016 EdTech Innovation of the Year Award from Mass Technology Leadership Council for its unique use of conversational AI and Natural Language Processing technologies in education, Cognii VLA provides automatic grading to students’ open-response answers along with qualitative feedback that guides them towards conceptual mastery. Compared to the multiple choice tests, open-response questions are considered pedagogically superior for measuring students’ critical thinking and problem solving skills, essential for 21st century jobs. Students at Cal State East Bay will use the Cognii-powered interactive tutorials starting in summer as part of the online transfer orientation course. The interactive questions and tutorials will be developed collaboratively by Cognii team and the eLearning specialists from the university’s office of the Online Campus. Students will interact with the questions in a chatbot-style natural language conversation during the formative assessment stage. As students practice the tutorials, Cognii will generate rich learning analytics and proficiency measurements for the course leaders. As AI transforms a number of industries, we are committed to bringing its benefits to the public education systems. Cal State East Bay is one of America’s premier public universities and part of the California State University system that educates 474,000 students every year. Cal State East Bay is known for its award winning programs, expert instruction, a highly personalized learning environment — and a choice of more than 100 career-focused fields of study. With two scenic campuses — one in the Hayward Hills overlooking San Francisco Bay and the other in the Concord foothills of Mt. Diablo — plus a professional center in dynamic downtown Oakland, Cal State East Bay is where all your possibilities come into view. 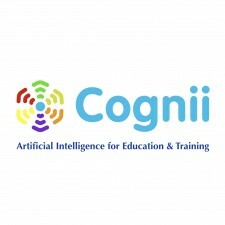 Cognii is a leading provider of Artificial Intelligence based educational technologies to the K-12, Higher Ed, and corporate training markets. Cognii is the winner of 2016 EdTech Innovation of the Year Award and the 2015 Best Learning Assessment Innovation of the Year Award. 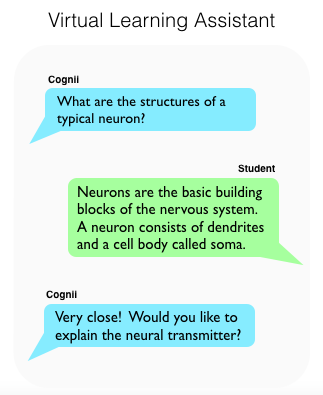 Cognii’s Virtual Learning Assistant engages students in an intelligent tutoring conversation while providing instant assessment of their open-response answers. 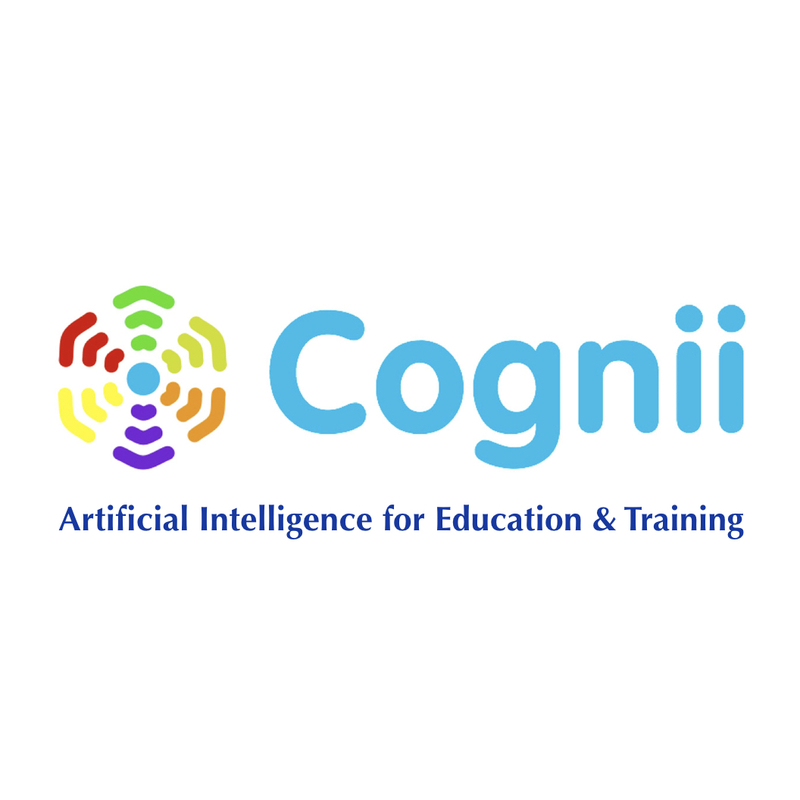 Cognii improves students’ learning outcomes and teachers’ productivity with rich learning analytics, and helps organizations reduce the cost of delivering high-quality education at a large scale. Based in Boston, Mass., Cognii’s mission is to improve the quality and affordability of education with the help of advanced technologies.